Milford Haven School is involved in several programmes designed to help develop the numeracy skills of its pupils. We have recently invested in an online programme called ‘Mathletics’. This software will enable each pupil access to Maths activities anytime, anywhere. 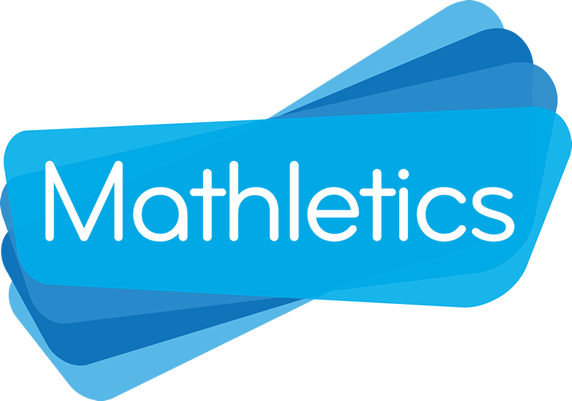 With Live Mathletics, activities and multimedia resources, pupils will have everything they need to improve their mathematical skills. They can play against students from around the world as they earn points and certificates. Each pupil has been provided with their own username and password so that it can be accessed at home as well as in school. 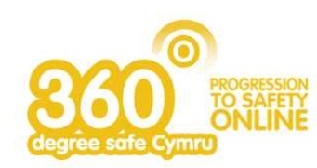 MyMaths is another online programme that each pupil has access to, again with their own username and password. This provides step by step lessons on topics that pupils may need support with. An intervention programme – ‘Number Gym’, is available to selected Year 7 pupils with the aim of providing them with the skills to help them progress throughout the school and thrive with their numeracy. The school offers a Maths club every Tuesday lunchtime in M4 which involves playing maths games and completing puzzles. There is also a DS club every Wednesday and Friday lunchtime in M4. Numeracy is a life skill. Being numerate goes beyond simply ‘doing sums’; it means having the confidence and competence to use numbers and think mathematically in everyday life. Each of our programmes is designed to support pupils with this and their participation will equip them with the skills that they will use throughout their lives.